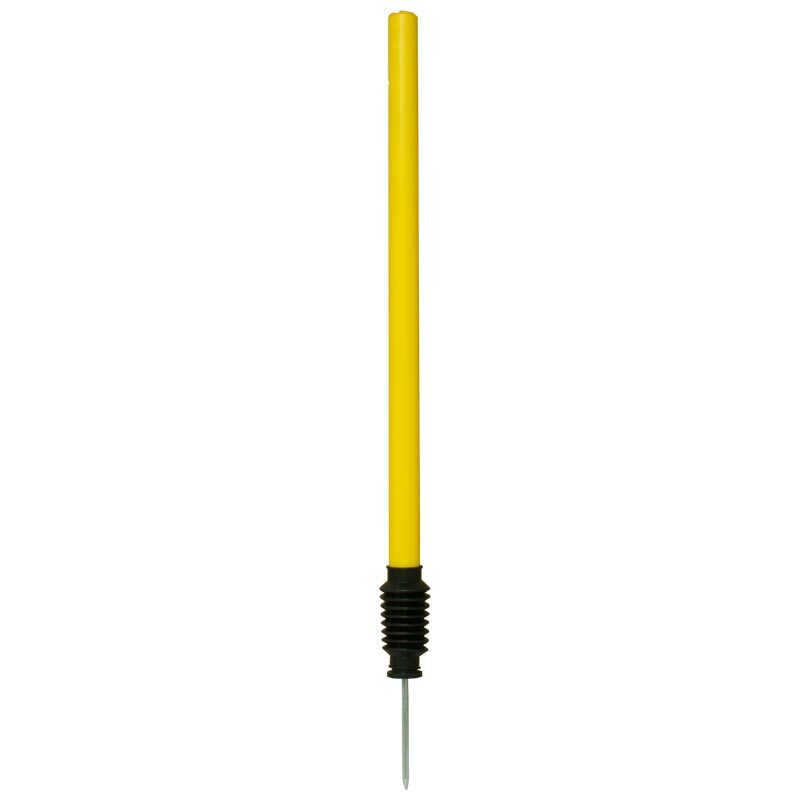 The Newitts Target Training Stump is designed for training, a one single plastic stump with a spike spring back pole. Ideal for bowling or fielding practice to develop accuracy. Plastic stump with spring back base. Perfect for bowling and fielding practice.